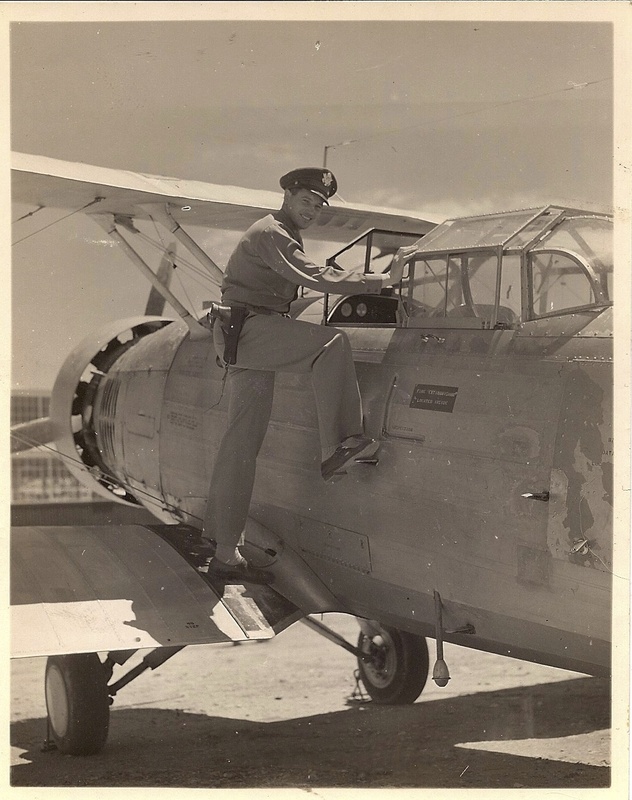 My father, a Lt Colonel in the Air Force in World War II, who was a Squadron Commander flying bombers from Africa to Italy. His men never forgot him. 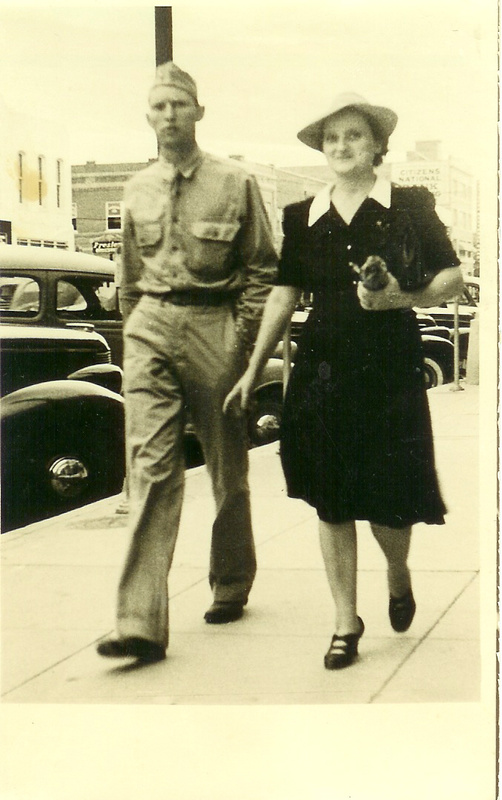 My grandparents who sent three sons and a son-in-law to war. 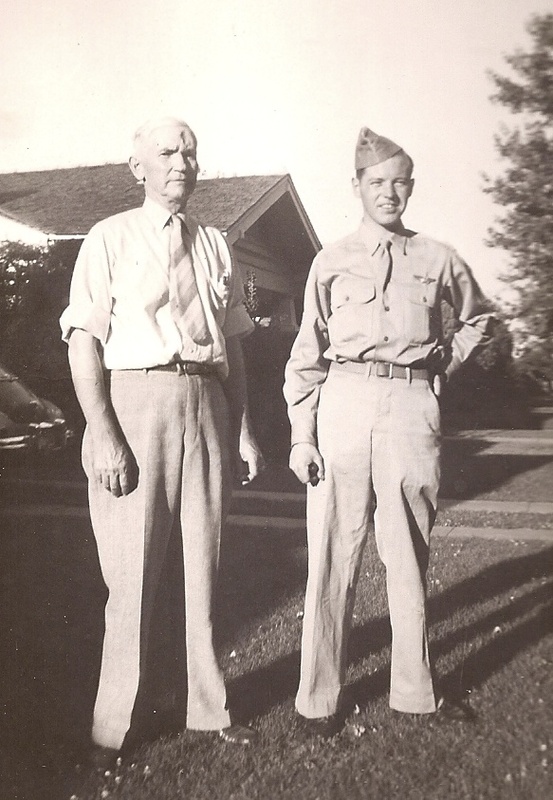 Their youngest son, pictured with my grandfather, didn’t return…shot down over Germany. 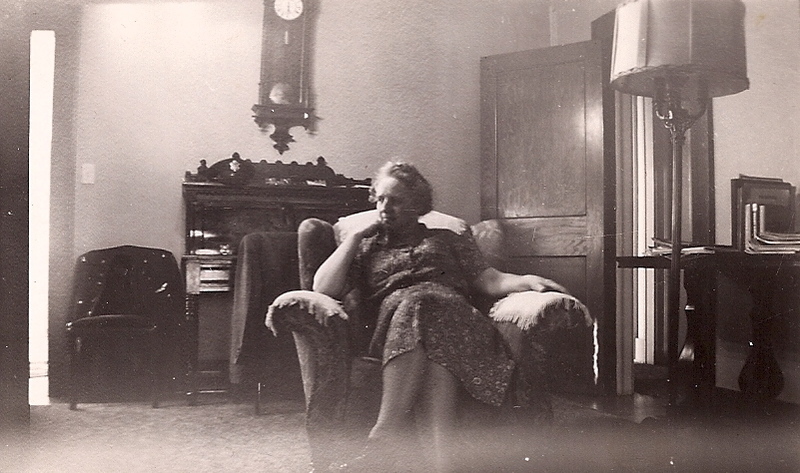 My other grandmother sent both her sons to war. 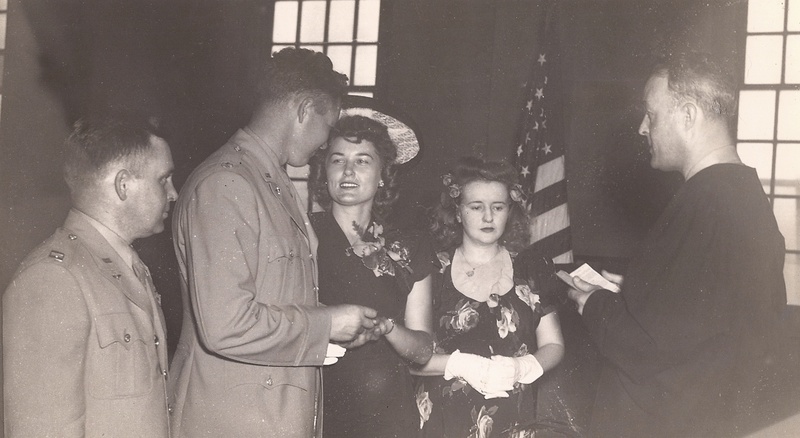 She stayed home and packed parachutes at Ardmore Air Base. My mother worked on the Air Base, where she met my father. They married at the end of the war. 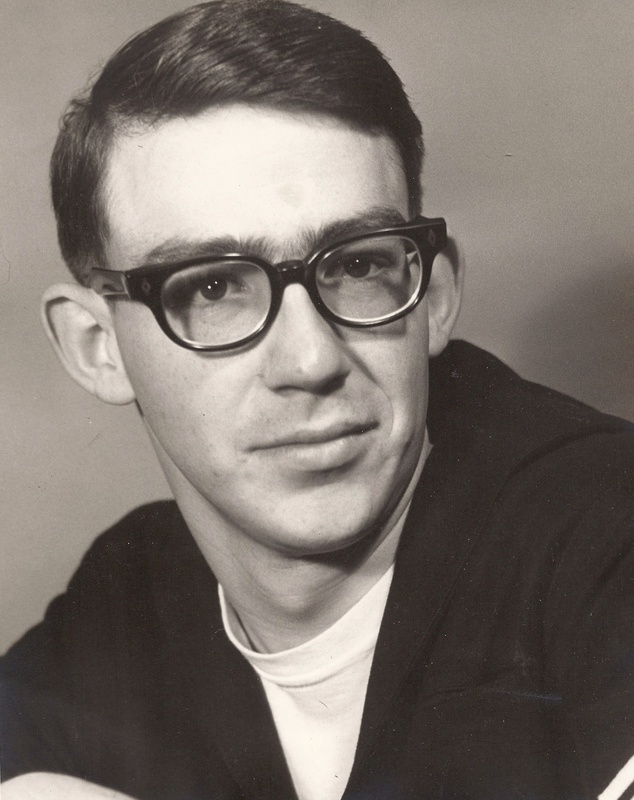 My husband, who served in the Navy during the Viet Nam War. His post was state-side, but he served with pride. I salute all the men and women who serve and those who wait for them. It’s about all of them giving for all of us. Thank you!